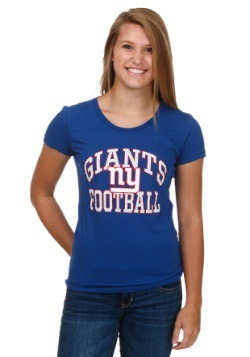 There's nothing better than showing your devotion to the Big Blue than wearing a Big Blue sweatshirt... especially one that keeps you warm at the next game! 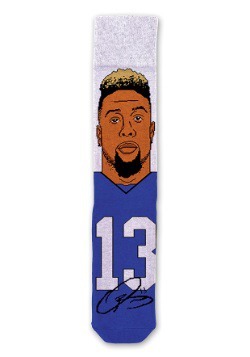 If you're a dedicated New York Giants supporter who has everything a true fan should have (y'know, like signed helmets, jerseys, not to mention season passes) except official winter wear, here's your opportunity to complete your collection. A classic hooded sweatshirt, it's a great piece of wearable memorabilia that any serious Giants fan should have within reach. 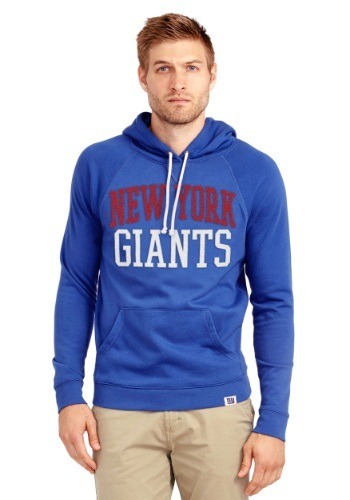 Whether that fan is you or a friend, the New York Giants Half Time Mens Hoodie is the perfect gift! 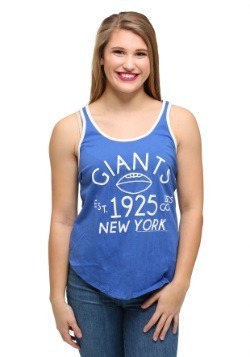 Officially licensed by the NFL, this sweater is a great way to fly the Giants' classic colors, and features the team's name in big, bold appliqued letters on the front. 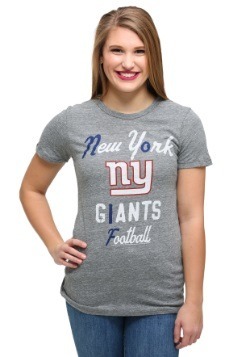 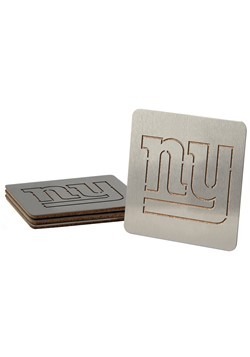 It's ideal for the big trip to MetLife Stadium, the next New York Giants viewing party, or even just for bumming around the house. 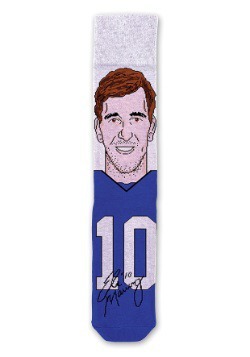 And if it's still not warm enough, check out our Eli Manning socks, or our New York Giants scarf!